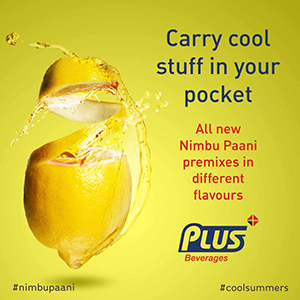 At Plus Beverages, we believe that only the best will do for our customers. Instant tea Exporters India, Instant Tea Manufacturers. 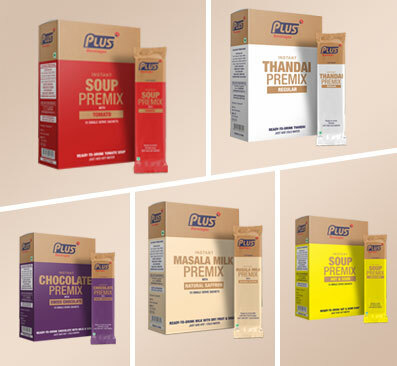 Plus Beverages - We are premier Manufacturers and exporters of quality premixes like Instant tea and Masala Tea in India. We have been using the automatic Tea & Coffee Vending Machine at our office and we are very happy with the product and the services provided by Mr.Pulin Dani and his Team. I visited a restaurant in Oriental Plaza in Johannesburg and had the pleasure to sample some of your masala Tea which I thought was excellent. 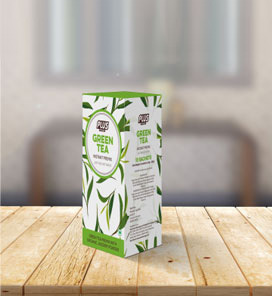 Do you have any distribution /suppliers in South Africa where I can purchase your tea? 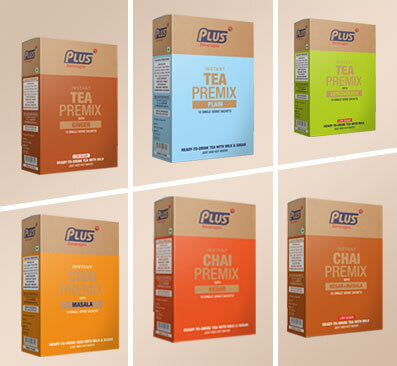 We are extremely pleased to be associated with Plus Instant Beverages & Vending Pvt ltd who are in the business of supplying and servicing Tea, Coffee and Other Hot beverages vending machines, as well as supplying sachets of instant Tea & Coffee since the last 15 years.The quality of service provided by them is very good and they have a very able team to address all kinds of issues that may be crop up on a day-to-day basis. 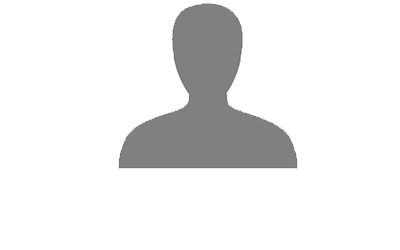 We are pleased to recommend their services to all those who may be interested in availing the same and we are confident that their experience will be a pleasant one. 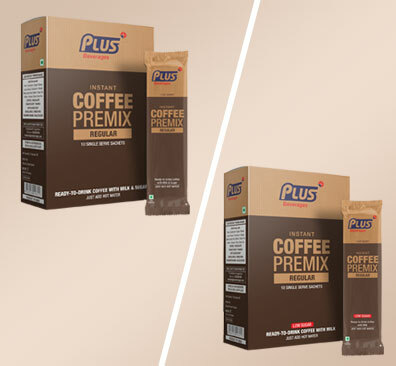 Plus Beverages are a regular supplier tea/coffee to our Branch employees and have supplied a Tea Coffee Vending Machine installed in the Branch, for the benefit of the employees and the customers. The service provided by Plus Marketing is satisfactory and prompt.